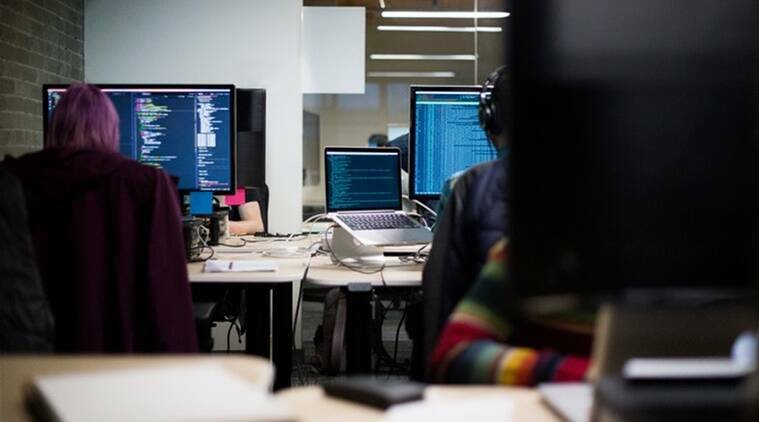 Software engineers and app developers are among the most sought-after professionals by companies across sectors in the country, says a report by professional networking platform LinkedIn. The Microsoft-owned firm, in its maiden ‘Workforce Report for India’, said job postings for software engineers were the highest across multiple industries in the first six months of 2018 on its platform. The volume of job postings for software engineers was twice than the demand for application developers, which emerged in the second place, it added. The demand for hiring in tech-related jobs is reflected across several areas as companies undergo digital transformation and employ new-age technologies like cloud, analytics, artificial intelligence and machine learning to increase productivity, it said. Apart from tech-related jobs, business development managers and product managers were also among the top 10 positions that companies were hiring for. Olivier Legrand, managing director (Asia Pacific and Japan) at LinkedIn said India is the third country after the US and UK, where such a report has been released. “In India, more than 10 million new graduates enter the workforce every year. Companies look for certain skill sets and there is often a gap in terms of the skill sets being sought and those available. With this report, we want to bridge that gap offering insights into the various trends across industries,” he explained. The report said the US is India’s top partner for “talent migration” in terms of volume in both the directions, along with other countries like Australia, the UK, Singapore and Germany.